If I could sum up this week I would label it as Hot & Humid. We just thought that with schools back in session Summer was winding down. Mother Nature is saying, "Not So Fast!" 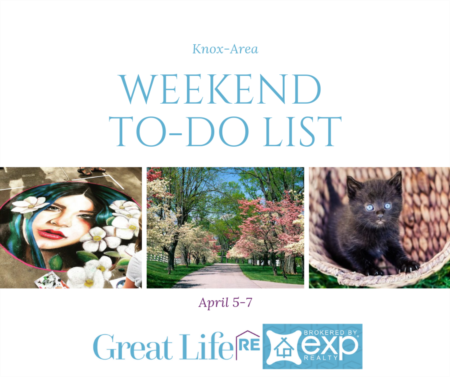 So grab a glass of sweet iced tea and read through our To Do List for all the great things happening around town this weekend. Go out and join the Central Depot crew for their new weekly game night, Shots & Ladders! They'll be supplying a broad selection of games ranging from new options like The Settlers of Catan and What Do You Meme? to classics like Risk, Monopoly, and Sorry! Feel free to bring your own games. 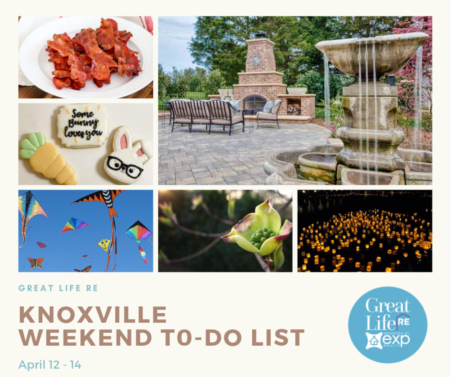 From the local farm and garden to the harvest table, guests will enjoy each morsel while dining under the canopy of age-old hardwoods on the grounds of the historic Loudon Courthouse. Tables sprawling end to end, aromas of freshly prepared dishes dance in the air, fine wines paired to enhance the flavors of the evening. Tickets are still available, but get them fast before they sell out! Join in for the second Hive Home Decor Swap! You know that fab rug you haven’t been able to part with, but just can’t seem to make work in your space? Let them help. Guests are invited to bring up to 5 quality home decor items to swap with others. For just $10 at the door, swap unique pieces with fellow K-Town dwellers and enjoy a drink (21+). See all the guidelines here. Main channel Fort Loudoun lake home on double lot. This is that 1967 basement ranch fixer upper on the lake you have been waiting for! This home is very live-able as is and has great bones to make it your own. There are an additional 2 non-conforming bedrooms (no window). Property has sea wall and cement frame for a boat house. This is home is a great opportunity!! Property is being sold as is. Through the Looking Glass Antiques would like to invite you to “The Mad Hatter’s Art Festival." Watch and listen as poets, songwriters, dance, and drama troupes perform. So surround yourself in art, be the art, and support the arts! 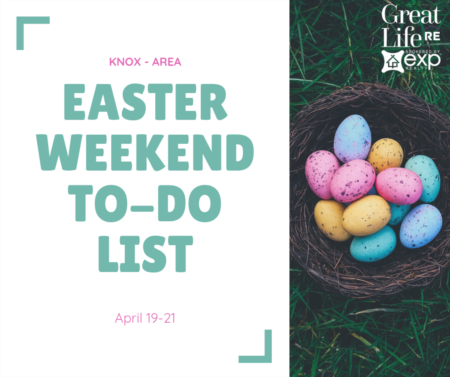 Vendors will be set up in the square providing the public with an opportunity to purchase artwork, crafts, repurposed items, meet authors or view the artists in action. There will be a wonderland of interactive art stations and kids activities. Grab a friend and come dressed as your favorite masterpiece or artist. Design your own Mad Hatter’s hat and wear it around the Square.